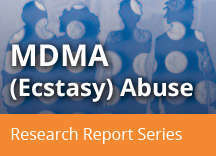 Home » Publications » Research Reports » MDMA (Ecstasy) Abuse » What is the history of MDMA? 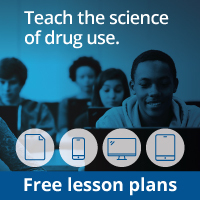 Does MDMA Have Therapeutic Value? In the early 1990s, the FDA approved the first human trial exploring whether MDMA could help relieve pain in terminally ill patients, as well as serve as an adjunct to psychotherapy.41 Results from this study have not been published; however, these early studies helped establish safety parameters for administering MDMA to human participants in controlled, clinical settings.42 Clinical trials are ongoing to explore whether MDMA has therapeutic potential in the treatment of post-traumatic stress disorder and anxiety in autistic adults and patients with a terminal illness such as cancer.